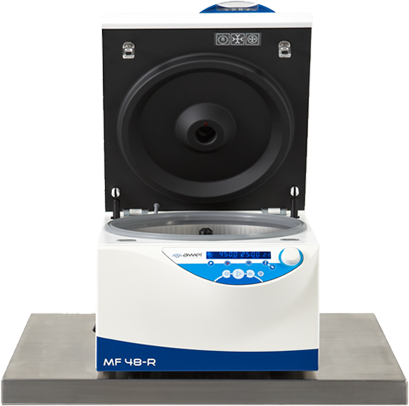 No more need to worry about large volume centrifugation! 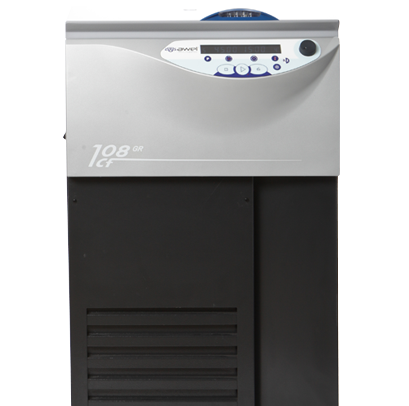 Designed for your lab work which require centrifugation of large volumes or large numbers of tubes. It is available in either tabletop or Floor standing versions (height : 90cm). Maximum capacity: 4x 750ml buckets, 124 blood samples (5-7ml) or 60x 15ml conical tubes.